I am late in posting this because this was all set up as a surprise for Daddy! 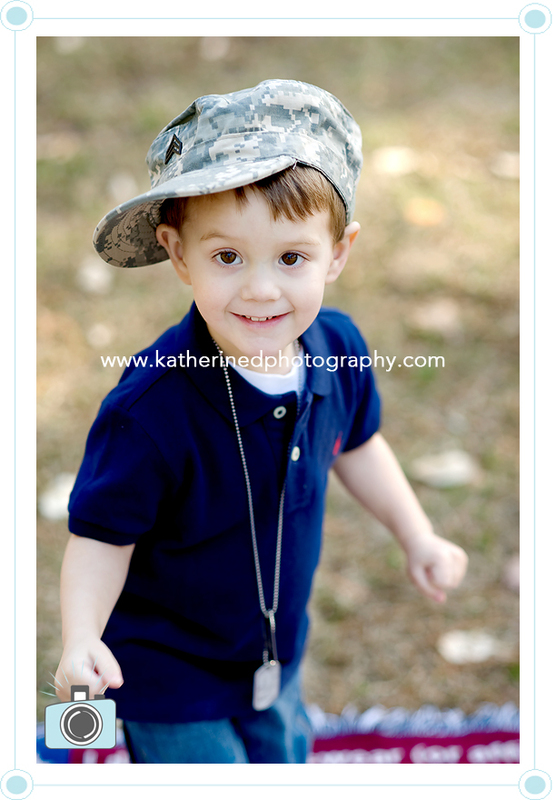 Daddy is deployed right now, and N contacted me for an Already Gone OpLove Shoot, but we had to wait on posting until he received the album in the mail. This was one of those times I wish I could have been a fly on the wall when he received that package of the 4×6 album! 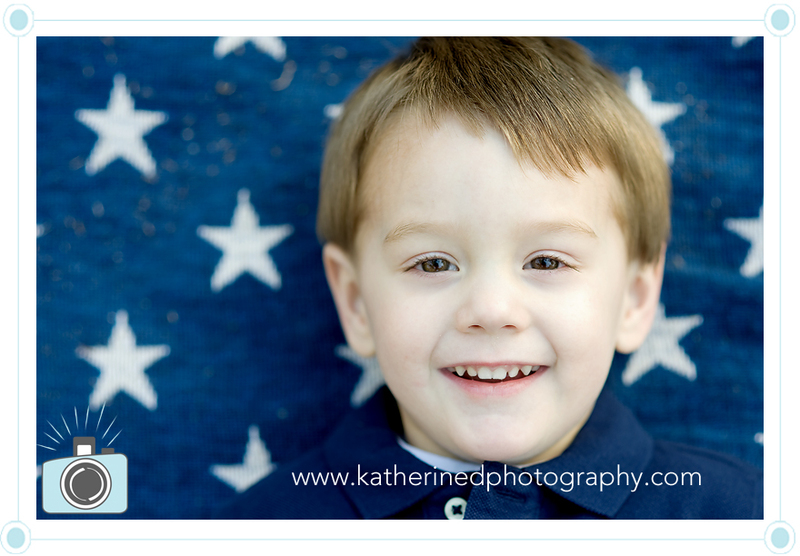 Here are a couple of shots from that session! What gorgeous images I bet Dad loved them! What a perfect gift for Dad! These are lovely!!!! Adorable! What an amazing gift you gave this family, the Dad must have been absolutely overjoyed to receive his album. 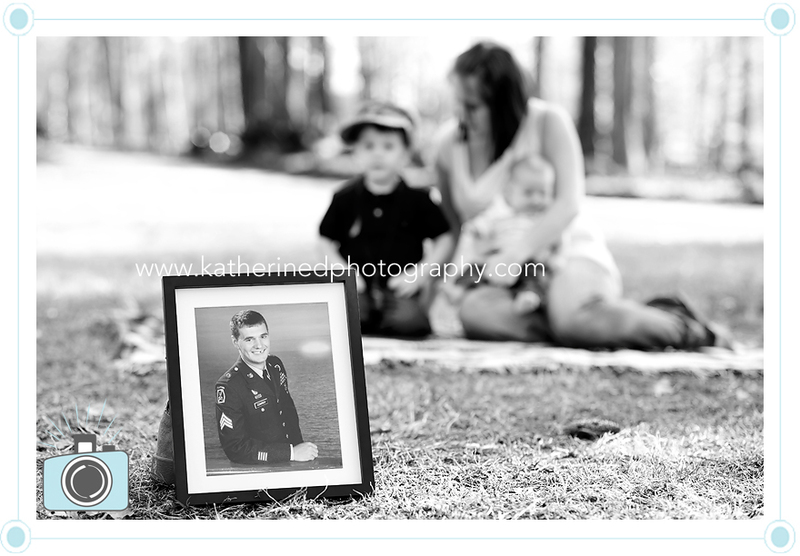 These are just BEAUTIFUL, and what a perfect gift for Dad…I LOVE the family shot! These are adorable! Such a wonderful gift to give to him. I bet he was thrilled when he got his album. These are awesome!! I bet Dad LOVED them all. Beautiful job! What an amazing gift to give!!! I bet daddy was over the moon excited when he got these. 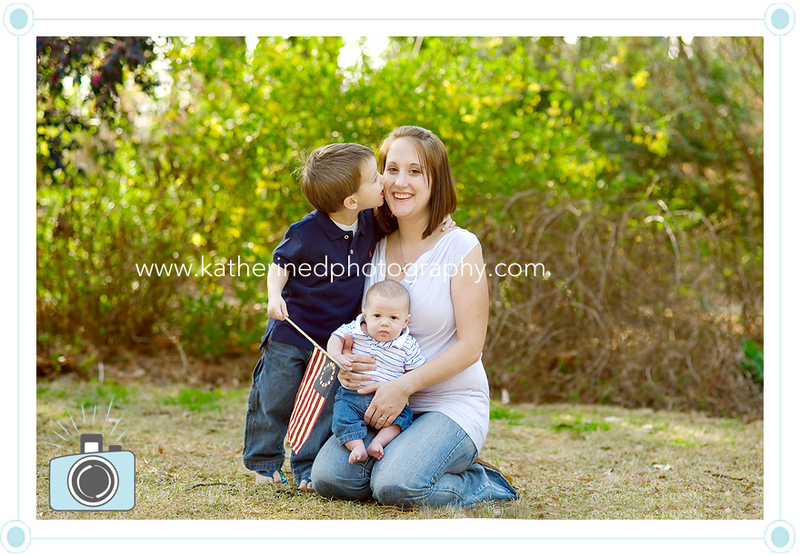 My favorite is the 2nd to last…i just love how he’s kissing her and how she’s smiling….that’s such an great capture!! I also love the close up shots you got…he just have the best smile I think!! I love these and I know the family is so thankful for your gift!!! Love them. 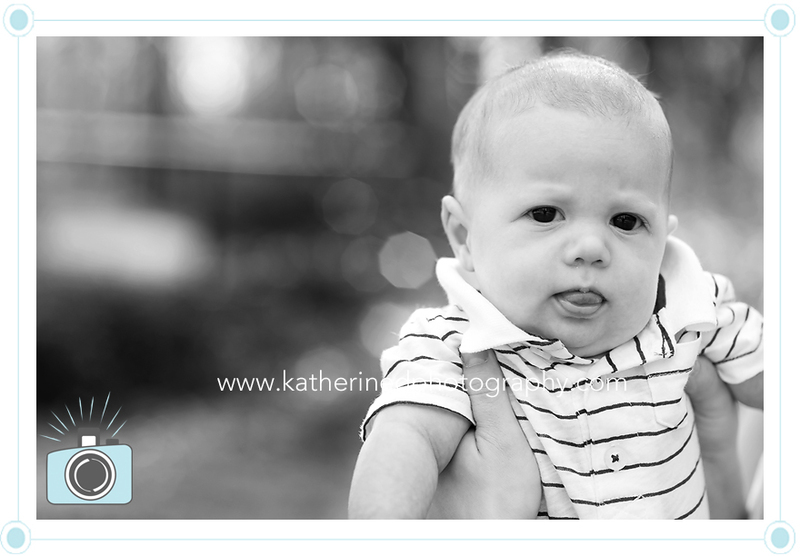 Daddy will be so happy to get these beautiful portraits. 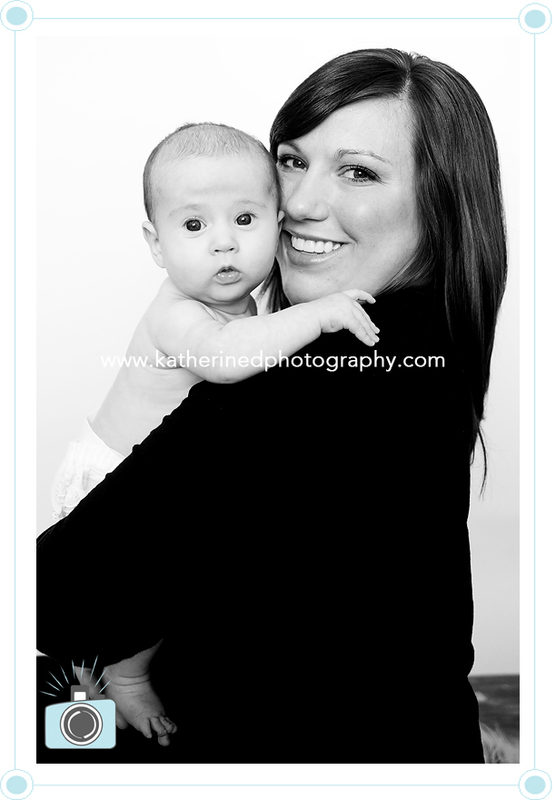 What a sweet little boy <3 And an adorable baby. Beautiful family. I keep going back to that fourth image. Melts my heart, I can only imagine how Dad reacted. 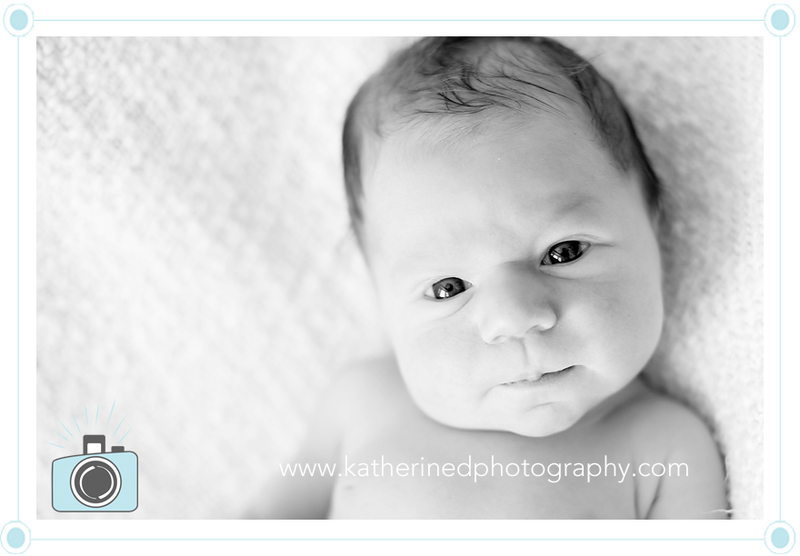 I got to meet this beautiful baby boy last week. 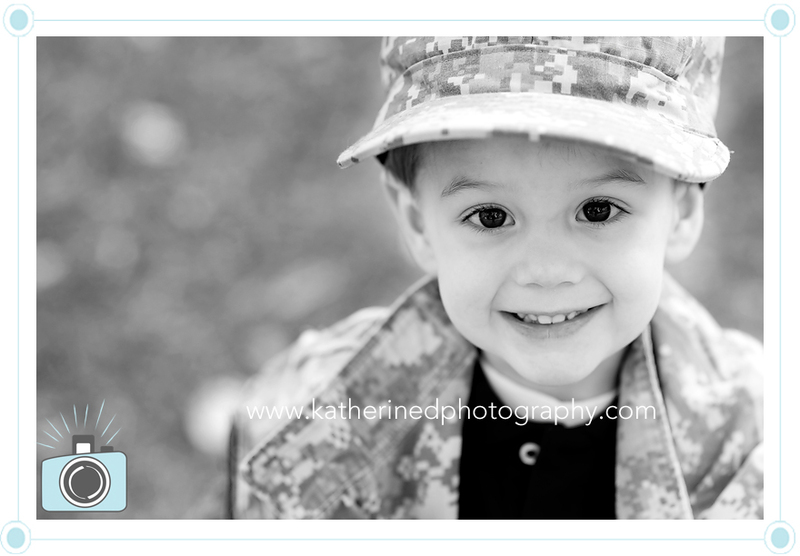 His daddy happens to work with my husband, so it’s always a treat to photograph “family” 🙂 He was so adorable and very content when he was awake. We just had to get some shots in daddy’s helmet as well! 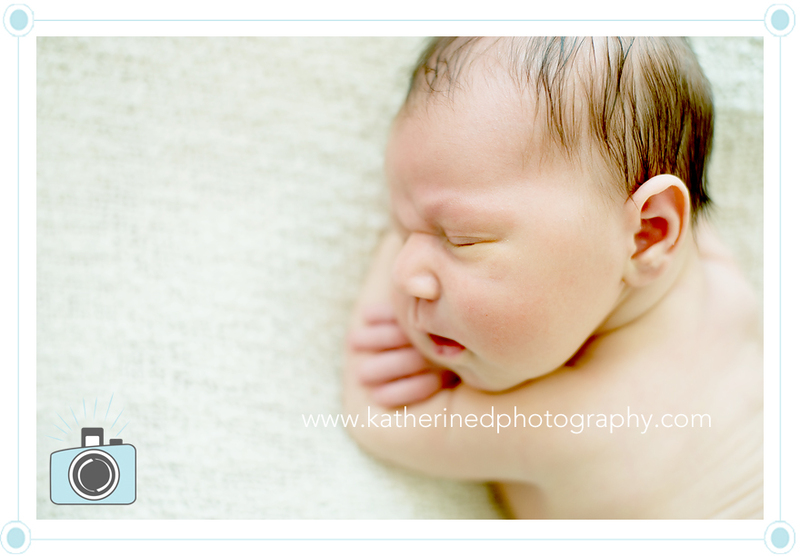 Nothing like a fresh new baby, love the captures! What a cutie! 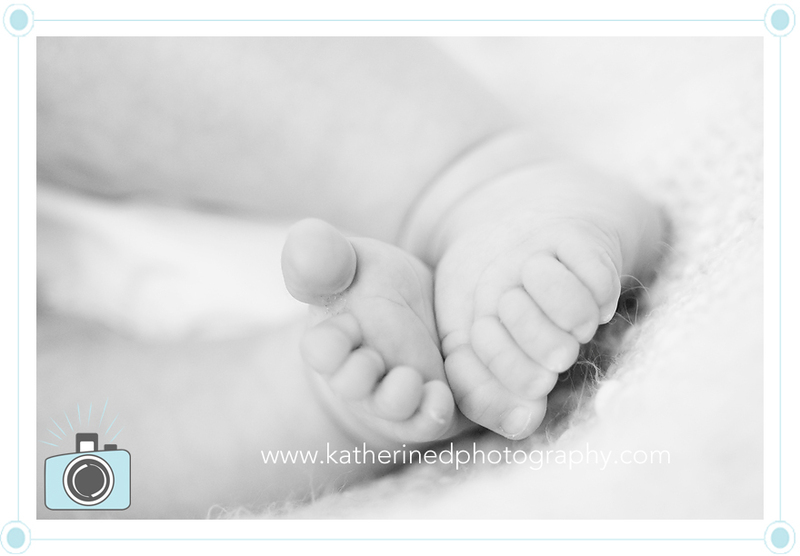 Love those flaky feet <3 Such fabulous captures! Love the sibling shot! Great variety of these cuties! What a fun session! 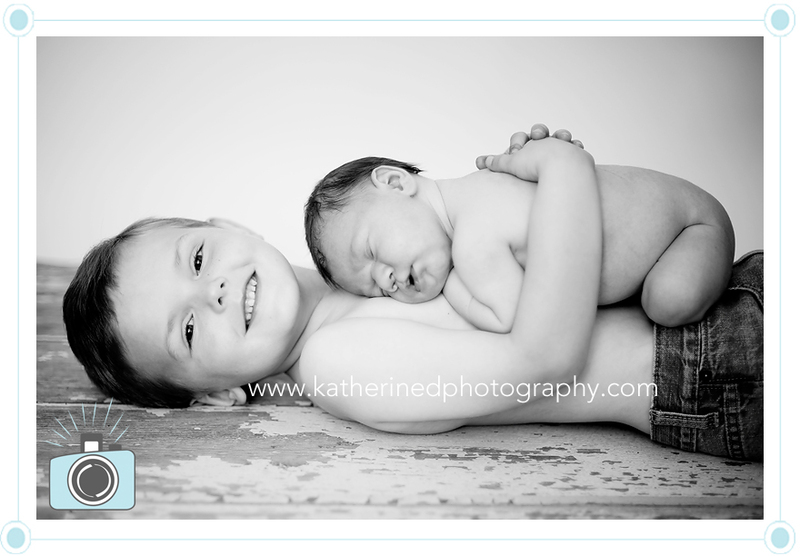 Love the big brother shot! 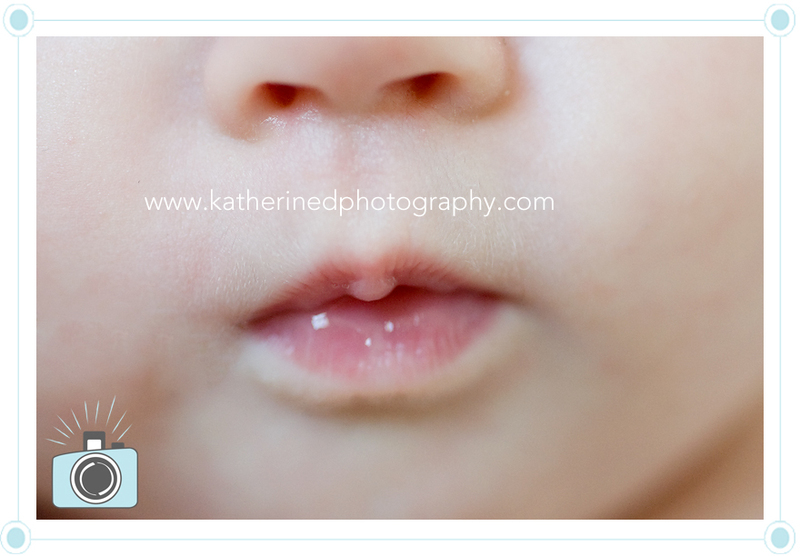 love the little spit bubble you caught .. and the one with brother is so sweet! great session! Gorgeous work! You got some amazing eye contact from such a young one. Love the emotion you captured from big brother. Love that 3rd one, he looks so peaceful! Adorable. 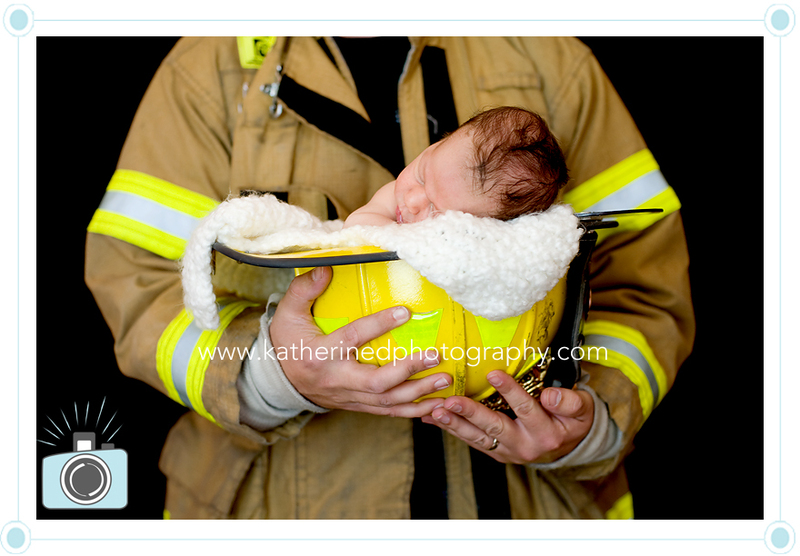 Love the one with dad holding baby in the helmet! What a sweet little guy! 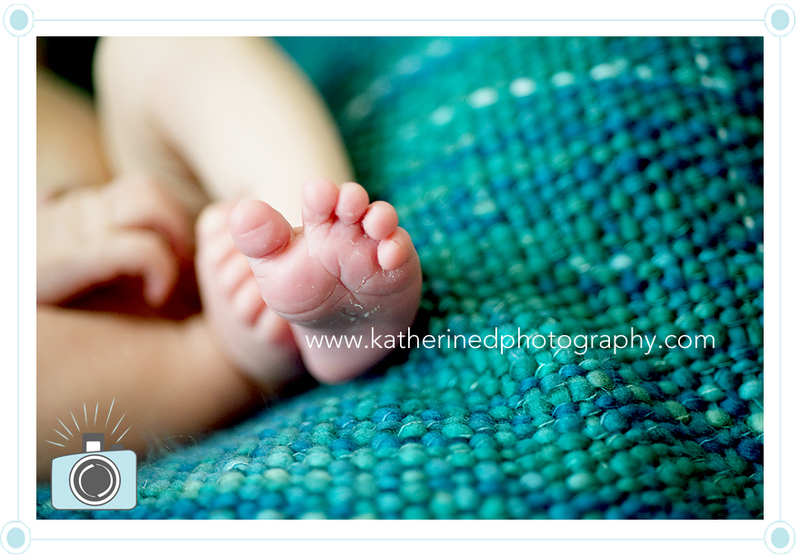 Love the wrinkly toes and the shot with big brother. What a little cutie. 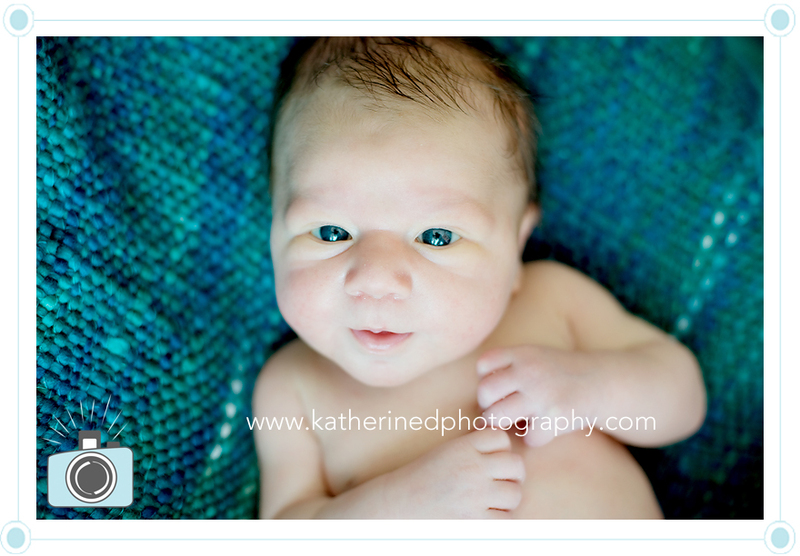 I love the ones with the blue and green woven blanket – those colors really match his beautiful eyes. Gorgeous session. I love the one with his brother. How sweet! Your clarity is amazing! 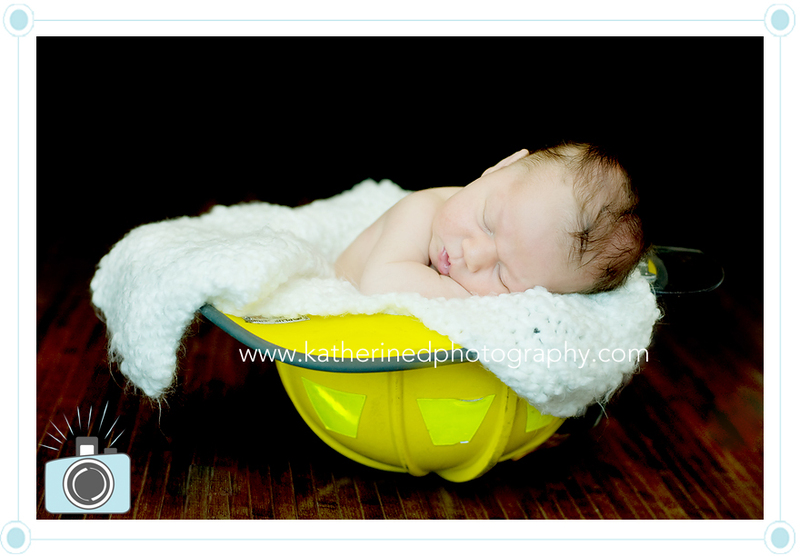 I just love the helmet shot and the one with big brother!!! 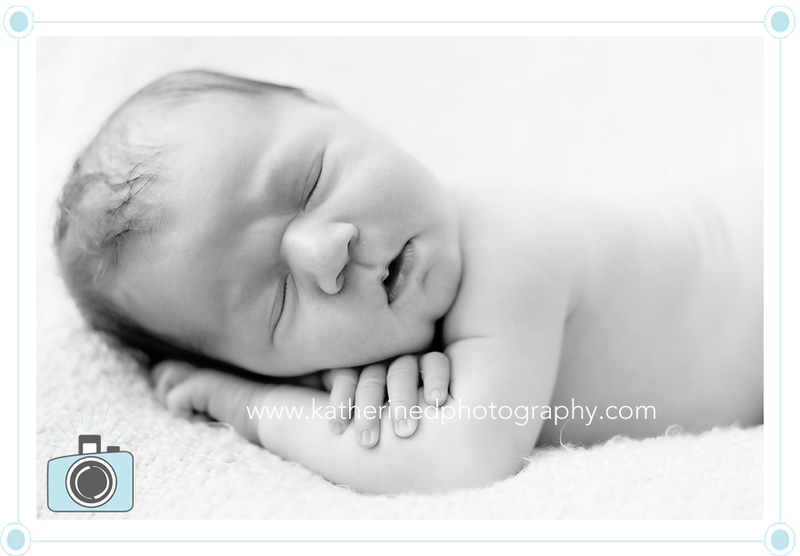 Katherine, I am in LOVE with that baby and brother shot. And you can just feel the love. Beautiful work. Beautiful work as always Katherine! Little Miss S is signed up for the Baby’s 1st Year, so we get to watch her grow! 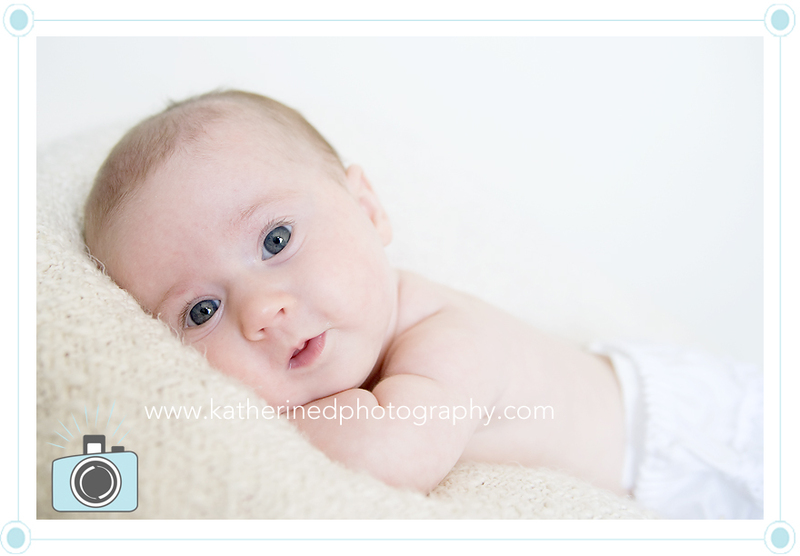 I got to meet her a few weeks ago for her three month session! She has the most beautiful and expressive eyes. 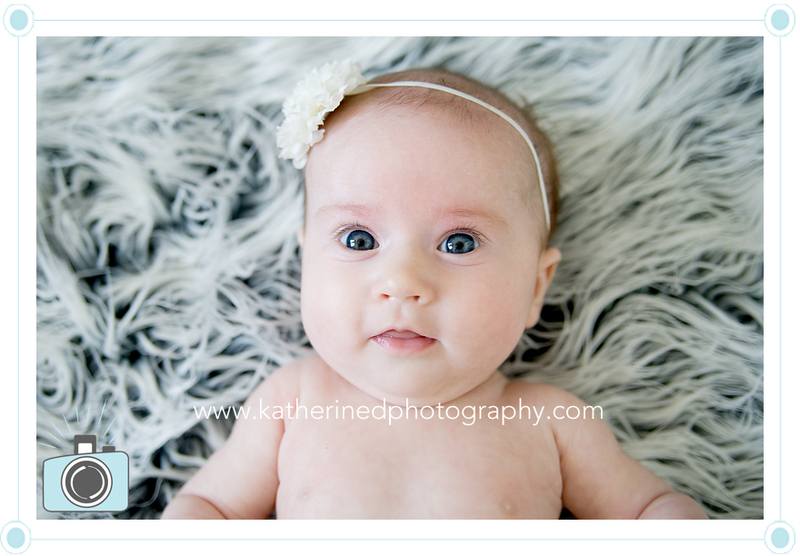 She is such a gorgeous little girl and I can’t wait for our next session! So precious! I love that little expression! Aww! Love those eyes! 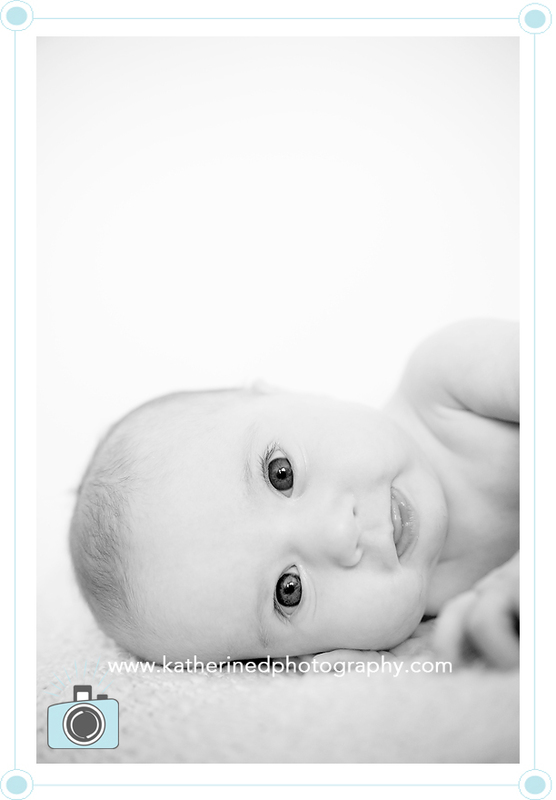 Baby girl already knows how to work the camera! Lovin’ #1! These are awesome! 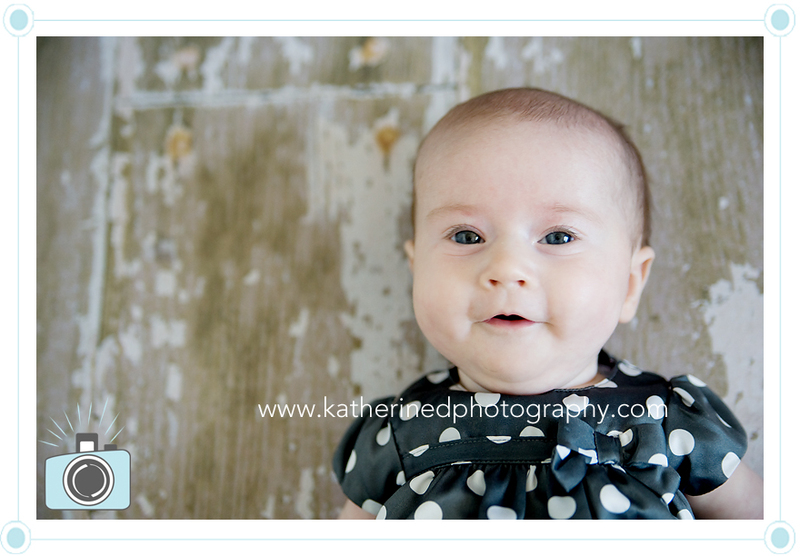 What a sweet little expressive girl. 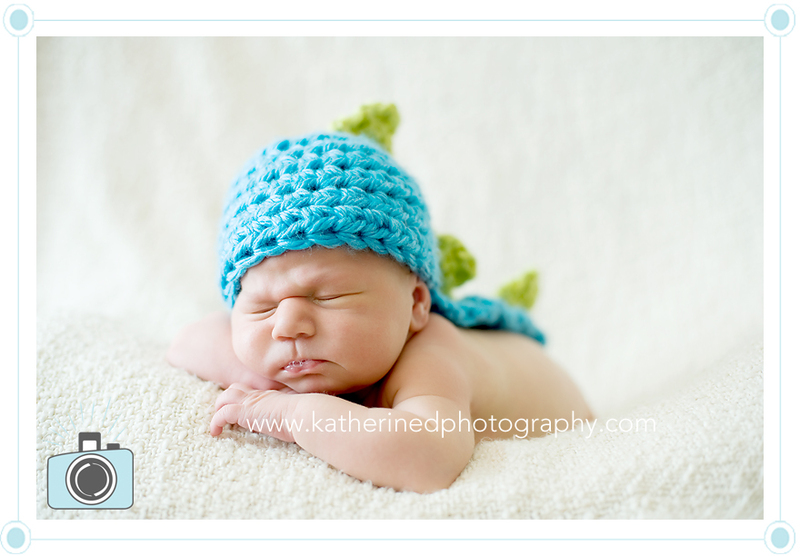 What lucky parents to have you photograph their little sweetheart for her first year — these are great! So adorable!!! I bet the parents are thrilled!! she absolutely adorable. I love all the little details you captured. Aww what a cutie pie! Love the variety you captured. She’s adorable! These are wonderful- I love your close up work!! So cute, love how big her eyes are. Great work! !